This is where our focus lies today. Not in ourselves. Not in our abilities. Not in other people. 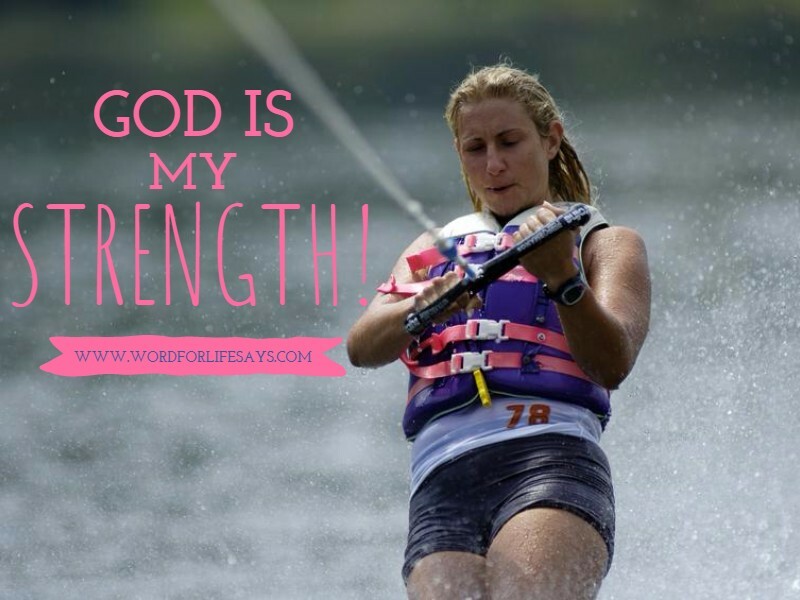 God is my strength, my source, my healer, my redeemer. Go forth in His power today! god is my ever thing I couldn’t live with out him .